Cosmetic Dentistry is more than just whitening your teeth. It is about achieving a beautiful smile you can be proud of. 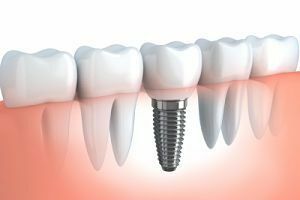 If you have a missing tooth, cosmetic dentistry in Staten Island can fix it through dental implants. Crooked teeth can be straightened with Invisalign clear braces. 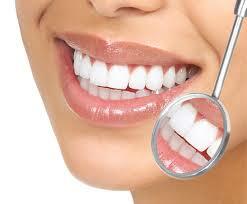 The ultimate goal of cosmetic dentistry is to give you a smile makeover you are sure to love. What Can Cosmetic Dentistry Change? The possibilities are endless when it comes to cosmetic dentistry. Size, shape, and alignment of teeth can all be adjusted and changed. 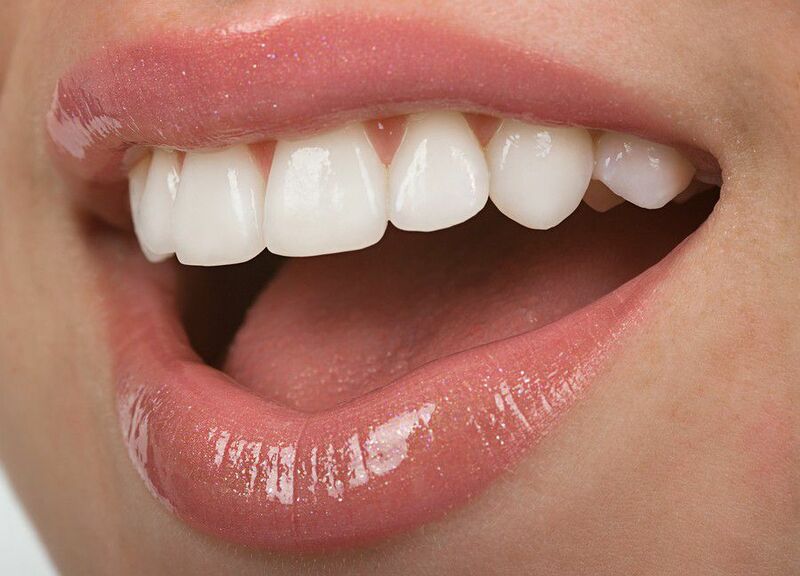 Unattractive spaces between teeth can be closer for a straighter smile. Overbites or underbites can be corrected. Also, cosmetic dentistry can change the shade color of your teeth from darker white or yellow to a bright, pearly white. If you have a silver filling that stands out and is unattractive, it can be replaced with a more aesthetically pleasing, natural tooth color. If gums are receding, a gum contouring procedure can raise the gum line. Cracked or broken teeth can be fixed with veneers or and missing teeth replaced with implants. No matter what your mouth needs, cosmetic dentistry can fix it for a bright, beautiful smile. 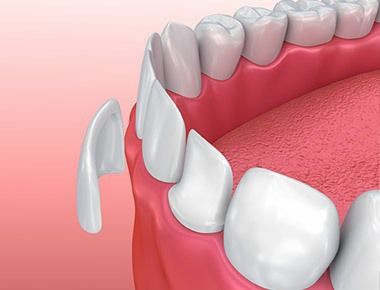 Dental implants or bridges are a long-term solution for missing teeth. With cosmetic dentistry in Staten Island, a sunken, sagging smile from missing teeth can be restored. The dentist will go in with man-made teeth that perfectly fit to your mouth. The roots of dental implants are durable and strong to prevent bone loss and receding gums. While more work initially, dental implants are a great, long lasting solution to a better smile. Fix broken, cracked, or chipped teeth with dental veneers. Veneers are porcelain and adhere to the top and bottom of your original tooth to look like a natural tooth, similar to a crown. Veneers are quick and easy to apply and don’t involve a lot of dental work. It’s a great way to create a whole new smile and repair any damaged teeth. When deciding what kind of smile you want, a dentist will consider gum proportions, teeth shade, facial form, shape, and length to help you make the right decisions for the perfect smile. It is truly an art form to create a gorgeous grin, and cosmetic dentistry in Staten Island seeks to do just that. Smile makeover techniques are unique to each individual, so consider a consultation with a Staten Island dentist to decide which procedures will achieve the desired results.